Synopsis Working as the lowest denominator of the society, wandering about in the streets, sleeping in the filthiest corner of the city – living people who look like they are dead make their living in the darkest places and fondle in wastelands with their half-awaken dreams. Chan Hau-chun graduated from City University of Hong Kong. Her documentary works include 32+4 and Uncle Fai. 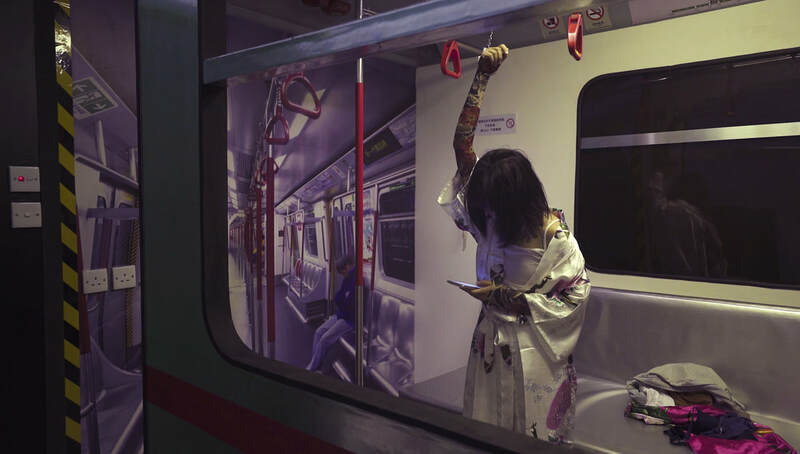 Chui Chi-in used to work in advertising but is currently a freelance worker. His works include Jacky, Insects and Too Many Cheung Chau Guests. 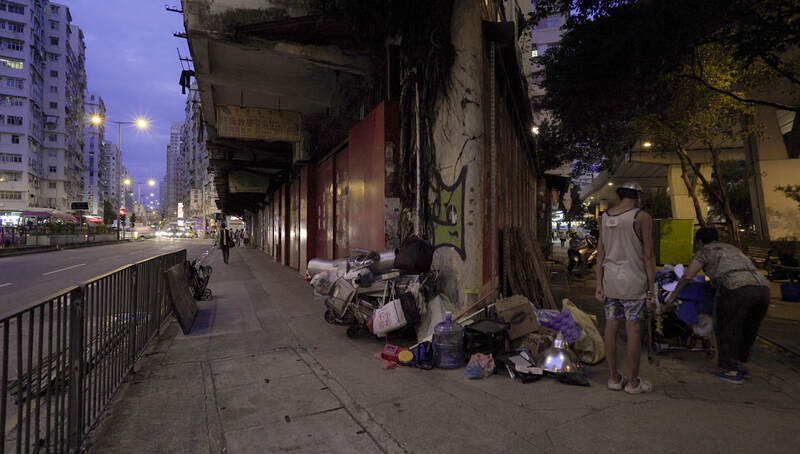 in Asia, and saw how others use film as a tool to tell stories." 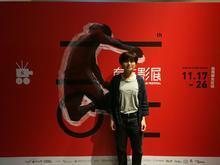 South Taiwan Film Festival in Taiwan, under the sponsorship of NAE.